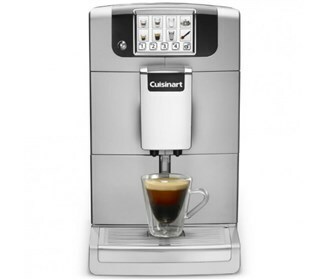 The Cuisinart Espresso Defined combines minimalist design and maximum elegance , and is absolutely brilliant, inside and out. The Cuisinart EM-1000 has many exciting features for users of all types. See the Cuisinart EM-1000 gallery images above for more product views. The Cuisinart EM-1000 is sold as a Brand New Unopened Item.